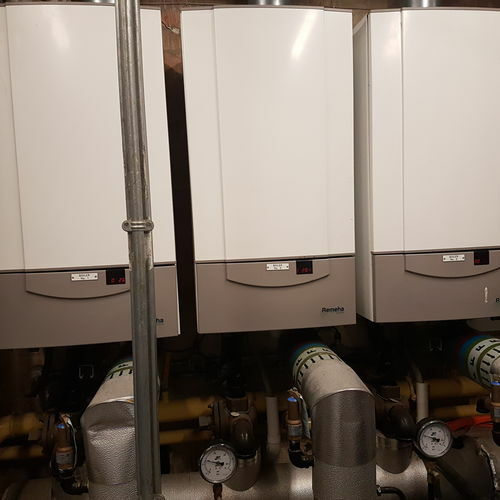 At The Gas Man Services we provide professional heating services to commercial customers throughout the South West of England. 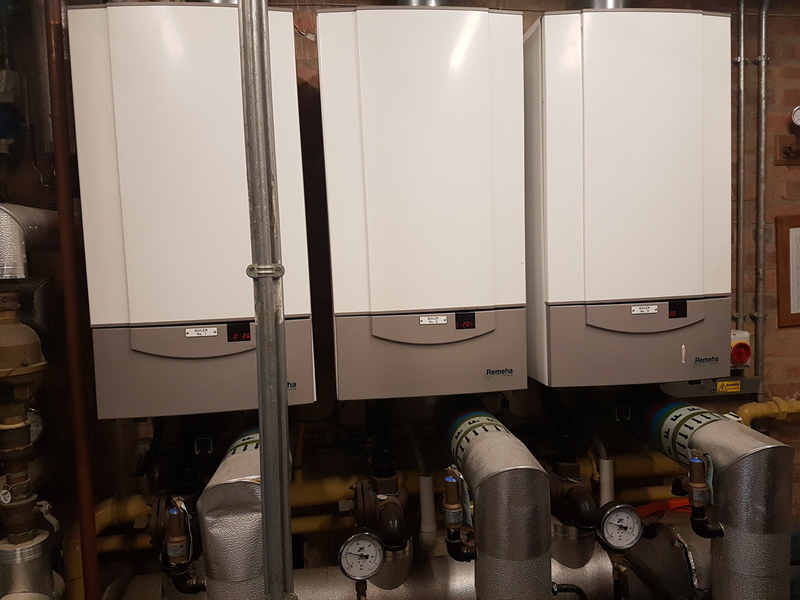 We can advise on the most appropriate energy source to meet your existing and future requirements, as well as provide a comprehensive selection of the latest appliances and equipment. 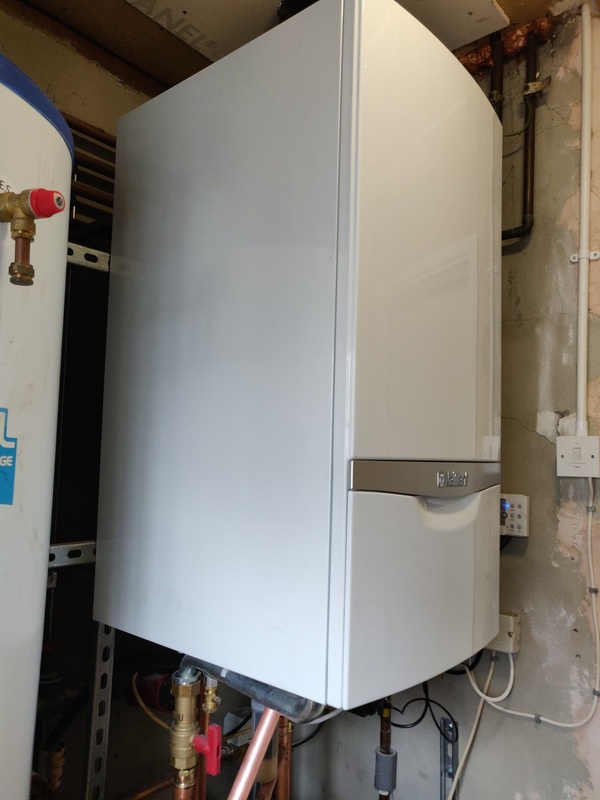 Once commissioned and fully installed, The Gas Man Services can offer its customers a comprehensive maintenance and service agreement to ensure continuity of supply. 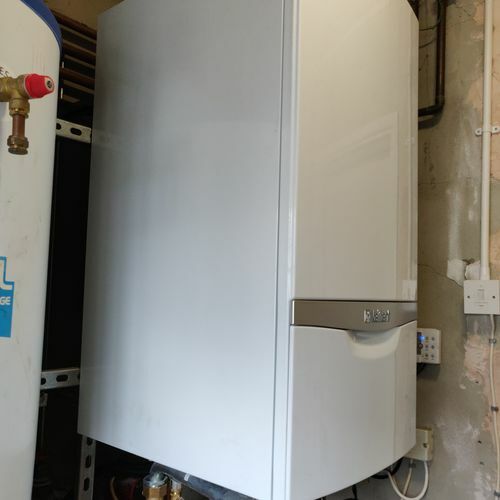 Powrmatic service, breakdown & installation. 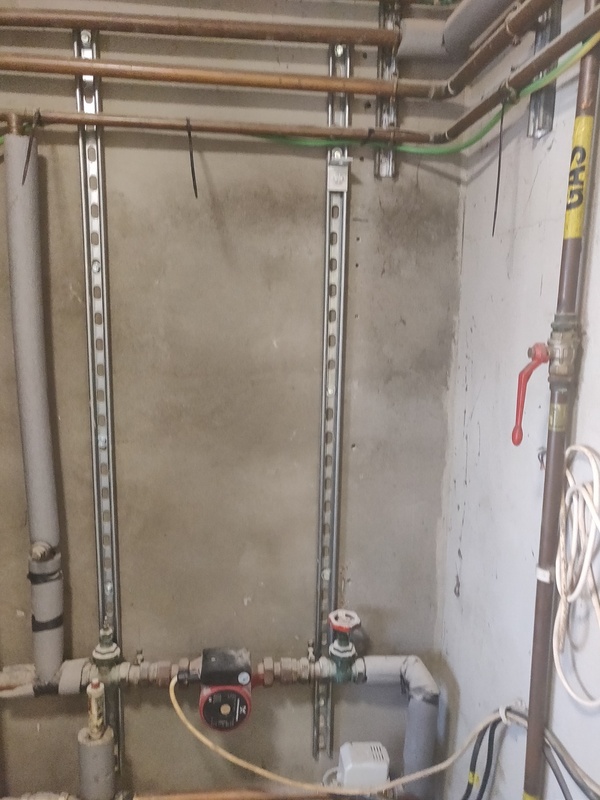 The first stage of an installation is a thorough inspection of the location. 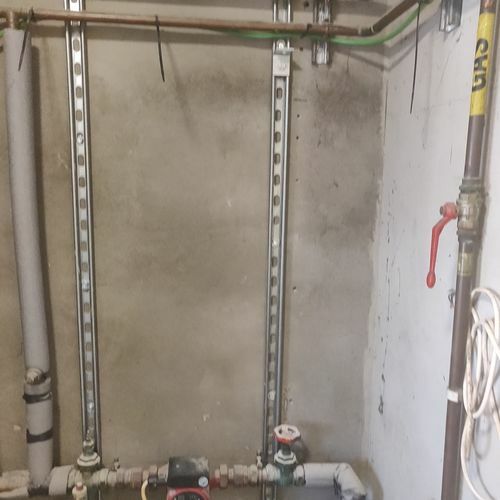 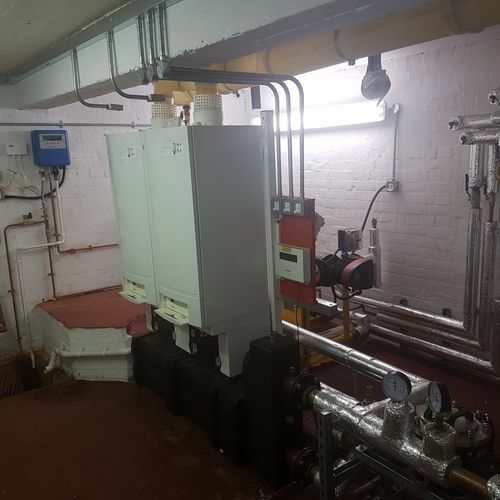 A survey is carried out taking into consideration the requirements of the boiler and type of system to be installed. 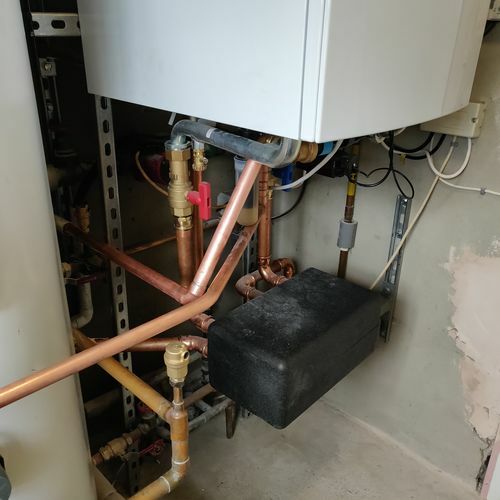 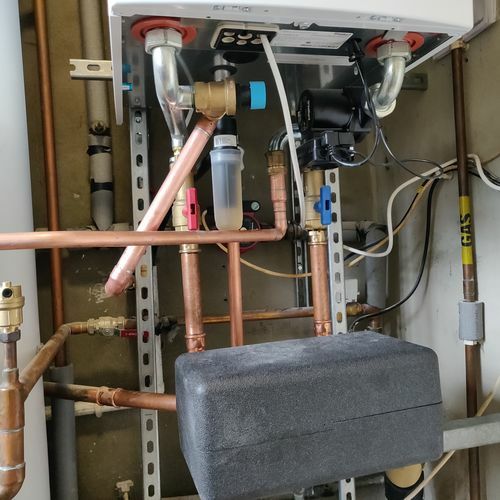 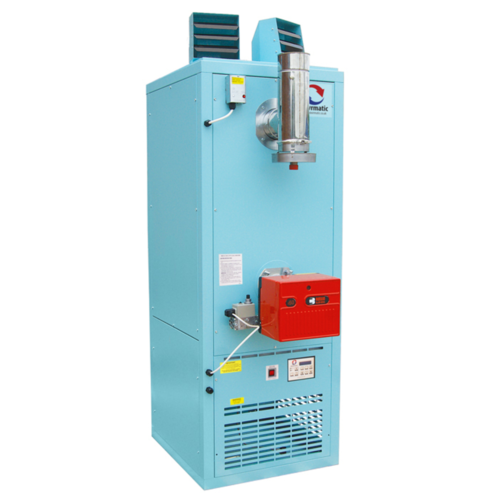 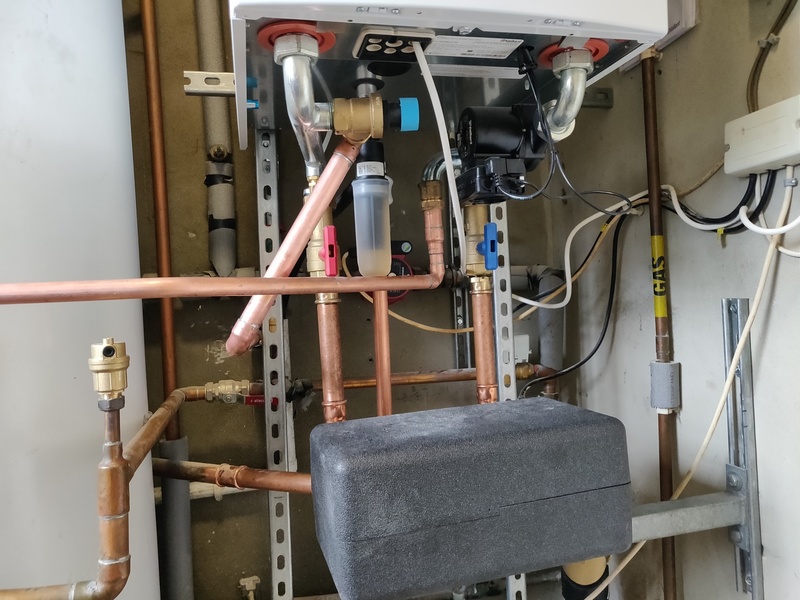 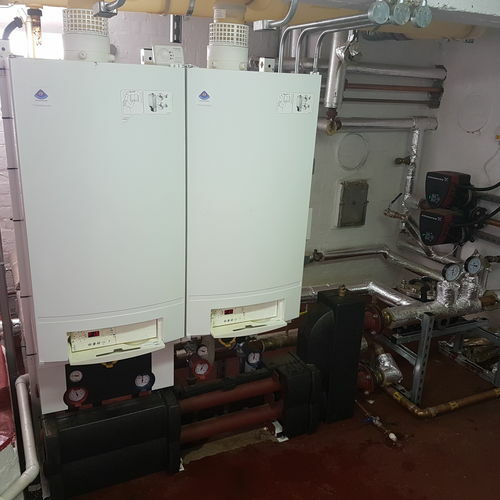 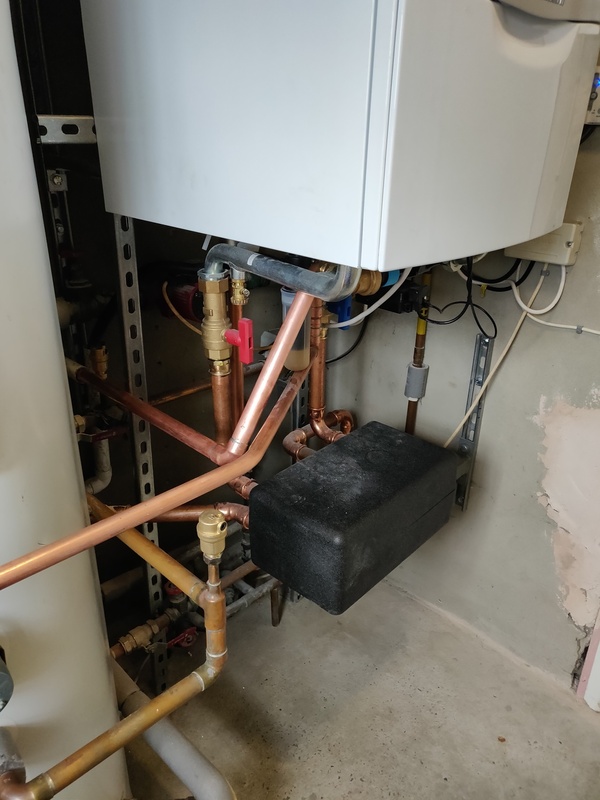 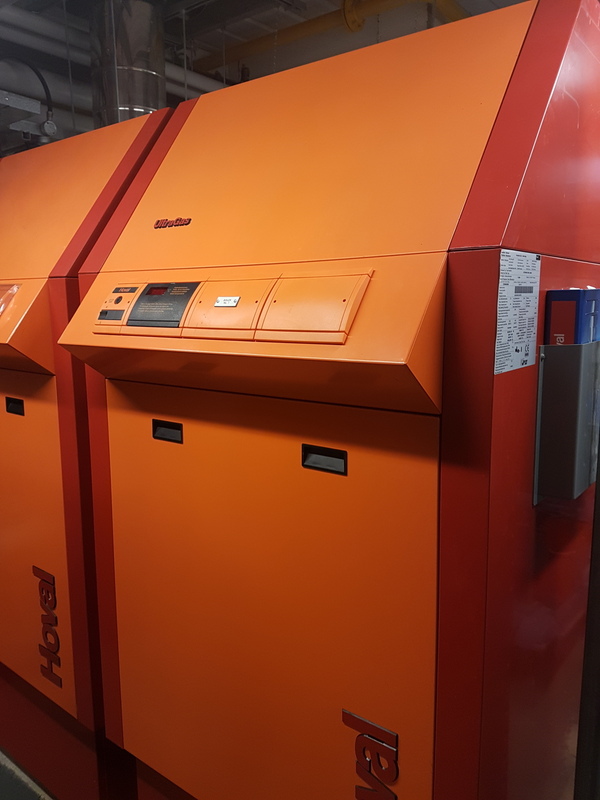 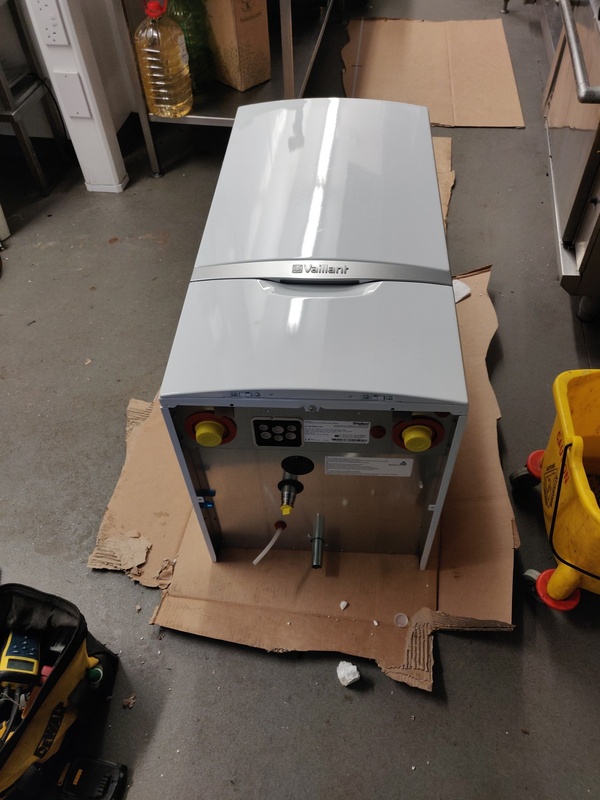 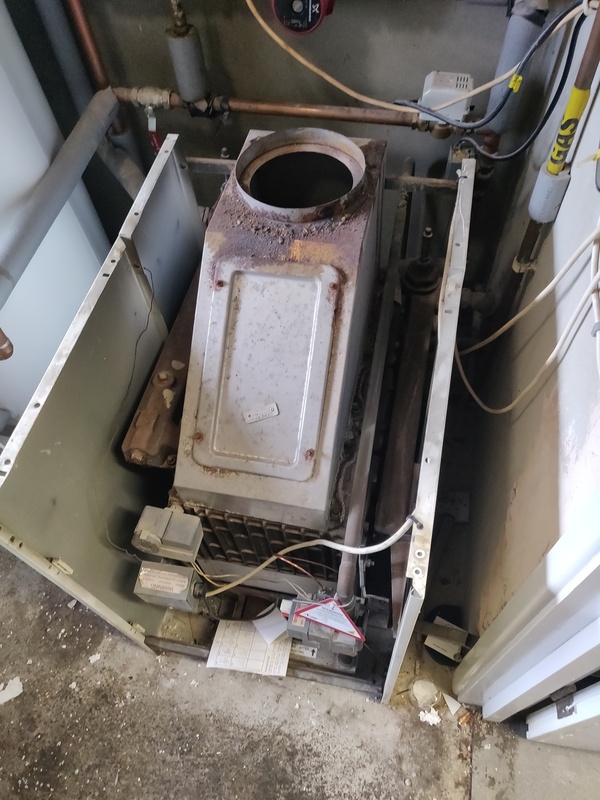 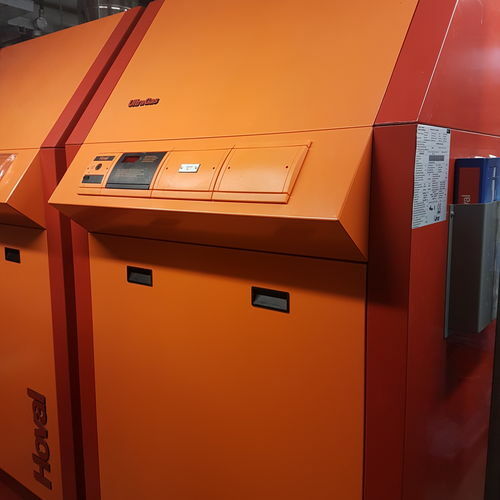 As with domestic boilers, commercial boilers require regular servicing to ensure they have a long and healthy life, and will serve your business or property in the most efficient way possible. 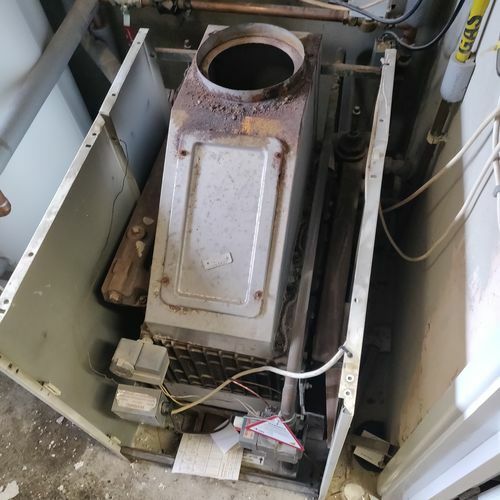 Boilers are like any other appliance or machine in that they go wrong from time to time and parts need to be repaired or replaced. 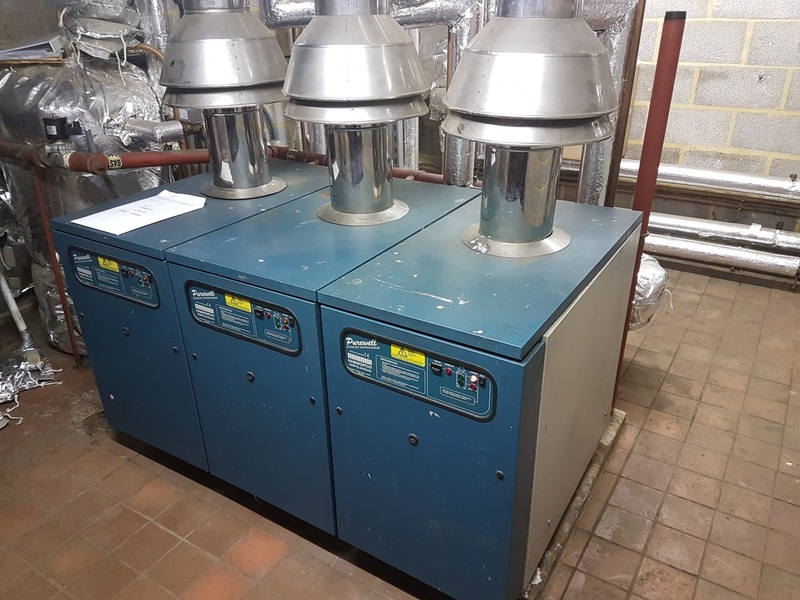 In our climate, office & shop heating systems need to be installed and maintained to a very high standard to ensure that no business days are lost due to cold weather. 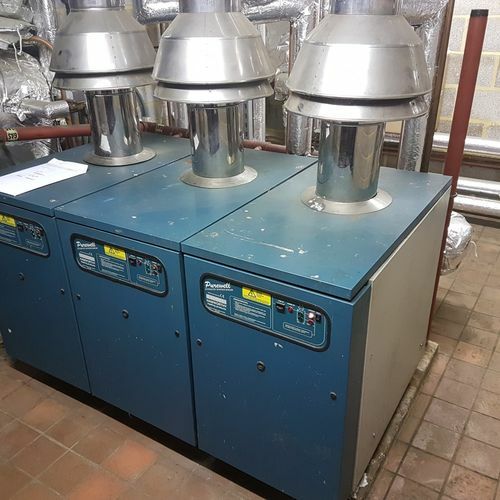 We specialise in such central heating systems. 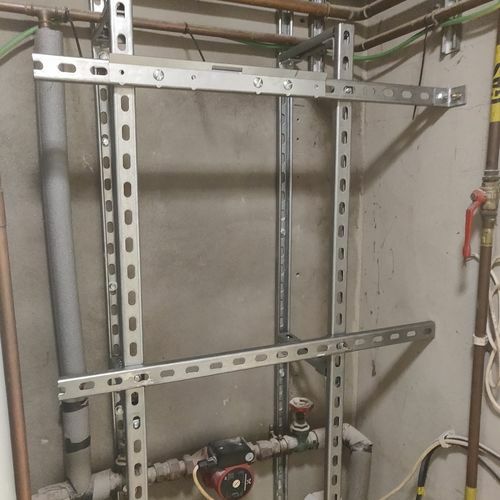 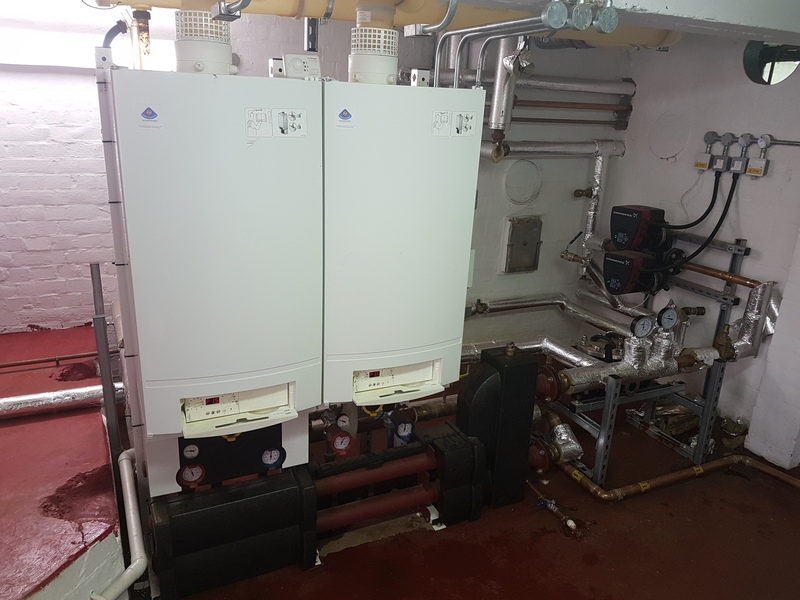 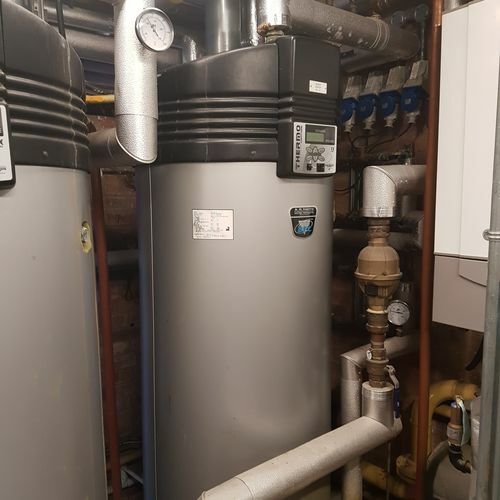 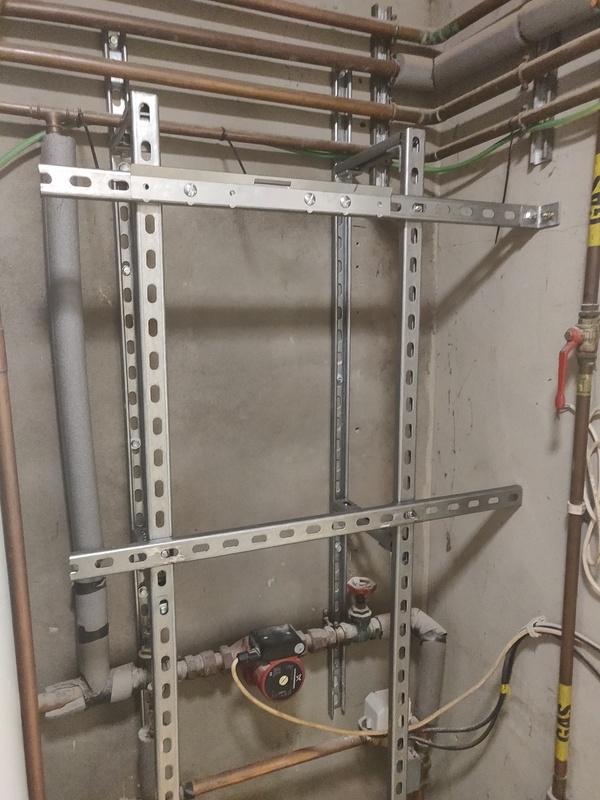 Hotel heating and boiler systems can be complicated due to the sheer number of rooms and capabilities the system will need to deliver. 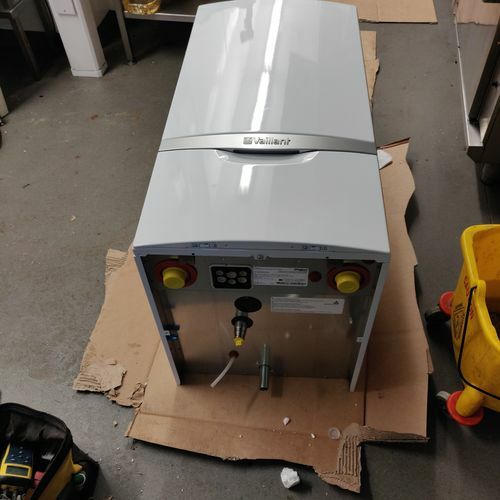 The Gas Man Services has worked with, and continues to deliver a high standard of services to the hospitality sector, which is such an important element of the South West's economy. 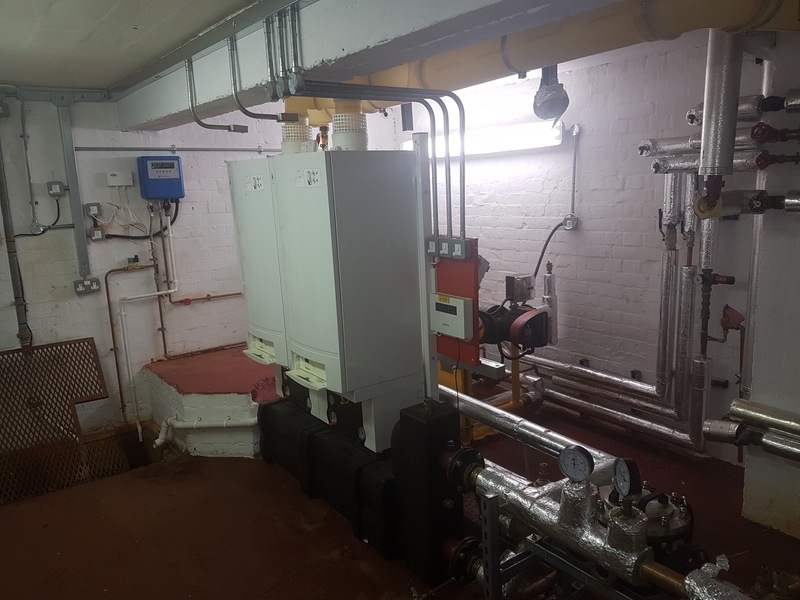 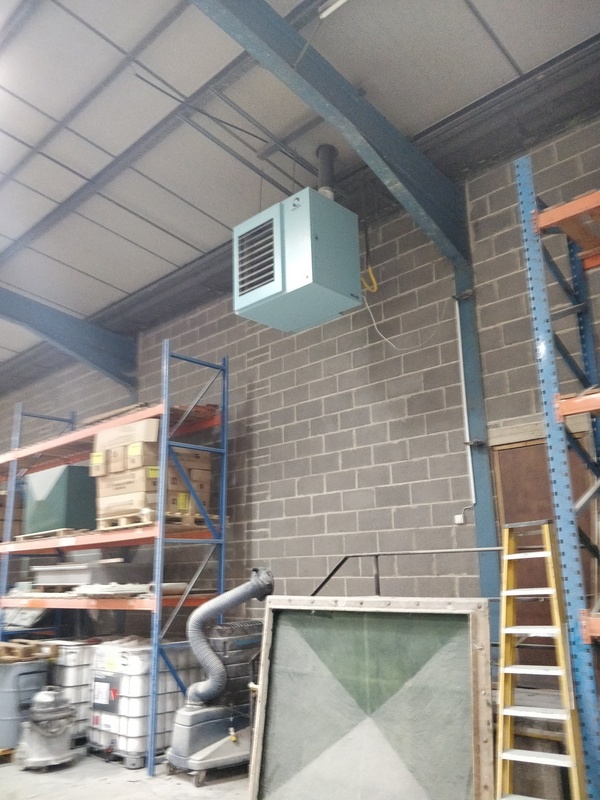 Offering a free site survey, we can provide tailored boiler and heating systems for warehouses, factories and small industrial units throughout the South West of England. 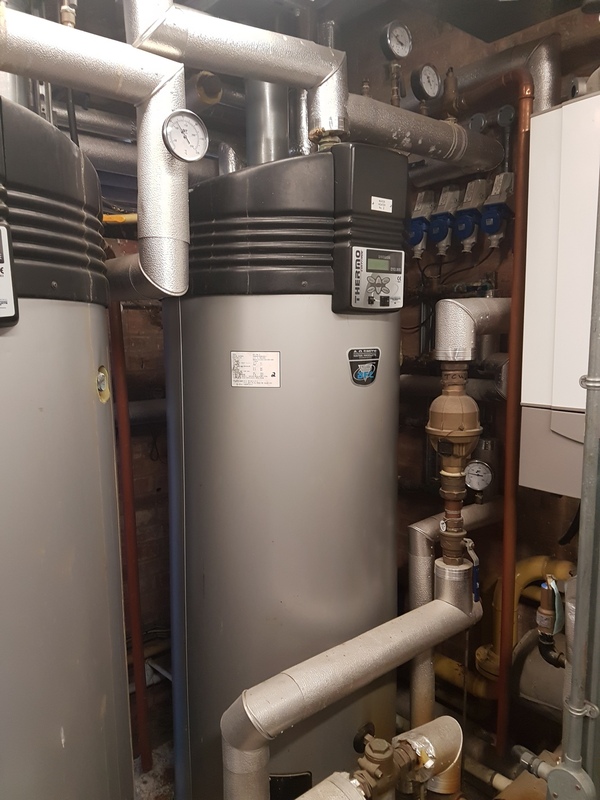 We will advise you on the most economical systems to use. 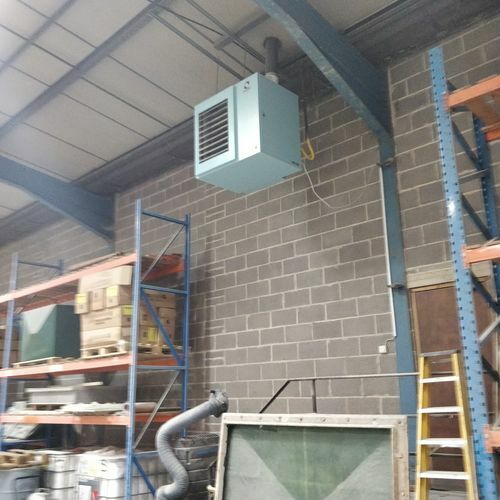 If you require any further assistance please don't hesitate Contact us.